Sometimes what happens in life is super fun. And other times…not so much. So, yeah, I’ll lay out plans I want to do, and hope to do, but I always have the awareness that things might change. 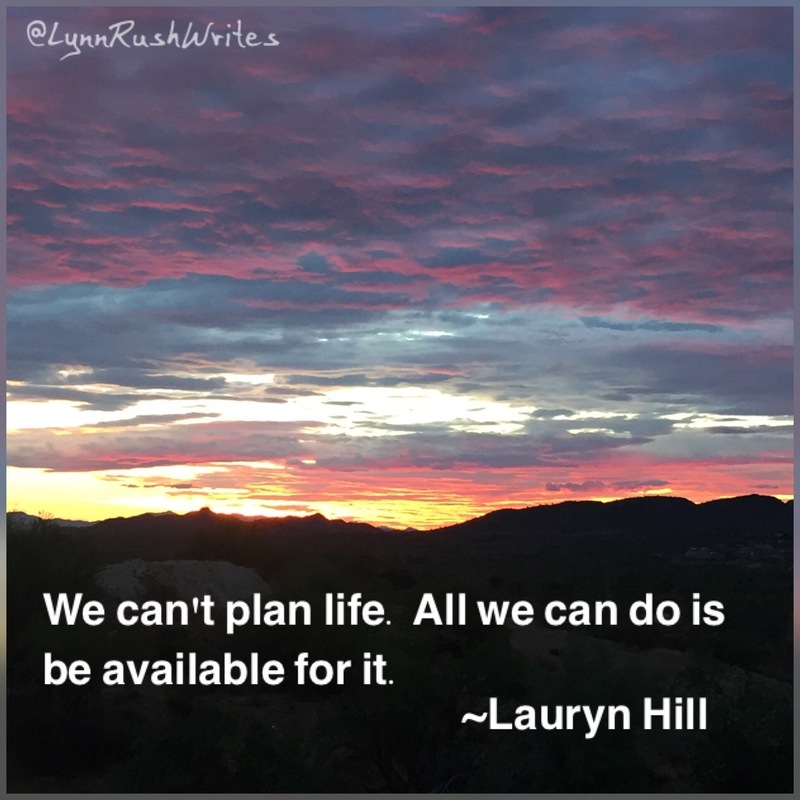 Lauryn says, be available…and to me that means flexible.